In today’s world, we know that our customers need standard designs at a fast production pace and we promise to deliver beautiful lace designs in the shortest period at excellent quality. 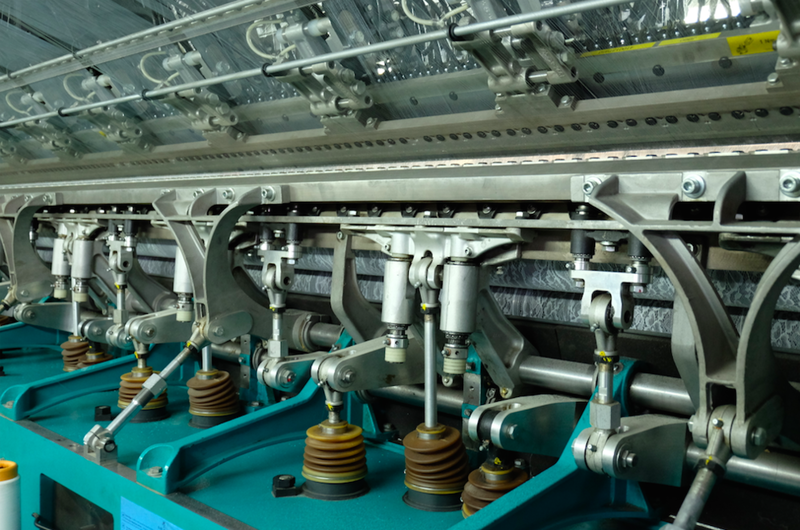 Roja was one of the first producers of Raschel laces and also one of the first companies in Turkey to buy innovative textile machinery from Karl Mayer. For 67 years we have been leading the market with our worldly vision and new investments into the business. Today we have over hundreds of designs in various price points that we produce in our high-tech Jacquardtronic and Multibar machines. * Roja Embroideries are produced with OEKO TEX certificate.